Two members of the SC appointed Empowered Committee (EC) on Mullaperiyar dam will visit the dam on Saturday, December 24. On 23 December, the two technical members of the SC Empowered Committe, C.D. Thatte and D.K. 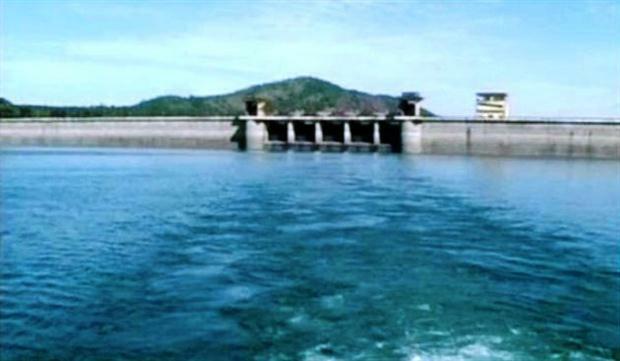 Mehta, will visit the Idukki, Kulamavu, and Cheruthoni dams on their way to Mullaperiyar dam on Friday. They will be accompanied by Mullaperiyar Special Cell chairman M.K. Parameswaran Nair and member James Wilson, Irrigation Department Chief Engineer P. Lathika, and Irrigation Department Executive Engineer (Inter-State Waters) Leena George. The members are expected to reach Thekkady by evening and stay there overnight. On Saturday, they will visit Mullaperiyar dam. They have planned to spend the entire day at the dam. The members will then proceed to Tamil Nadu on Sunday where they will visit among other places the Vaigai Reservoir. Tamil Nadu authorities have brought equipment from Maharashtra to check the safety of the dam before the visit of EC members. 0 Response to "Mullaperiyar: Supreme Court Committe members to visit the dam on Saturday"